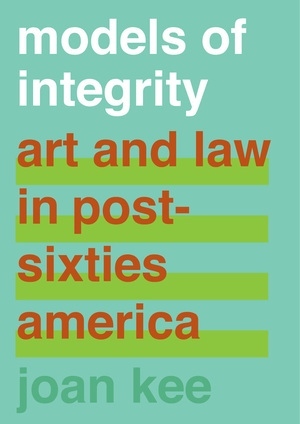 Join us to celebrate the launch of Models of Integrity: Art and Law in Post-Sixties America by Joan Kee. Kee will be in conversation with art lawyer, Sergio Muñoz Sarmiento. Reception will follow. Does an artist have the right to withhold use of their work when they don’t agree with the appropriator’s political message? Here are my thoughts. Interview: Should border wall prototypes be national monuments? Last month I gave a brief and live interview on Fox News and Friends First concerning MAGA‘s interest in having President Trump’s commissioned border wall Prototypes being designated as national monuments. The video interview is available here.